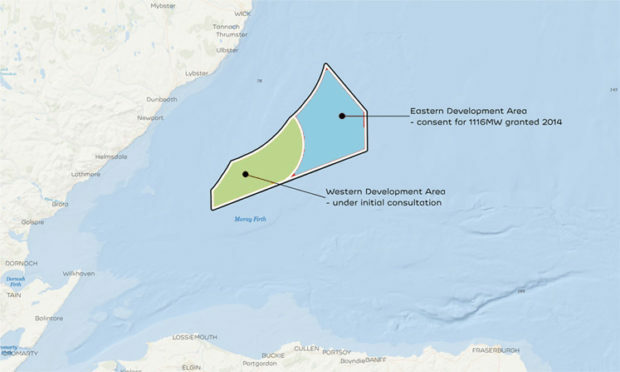 Moray East and West windfarm plans. Only a fraction of local households oppose a mammoth Moray Firth wind project, according to an independent poll. A new survey carried out by market research firm Ipsos MORI found that of those households who will have a view of the Moray West Windfarm, only 12% actually oppose the development. The poll’s publication comes on the eve of a Highland Council recommendation that an objection be raised against the project over concerns it could “dominate the horizon”.